This article is a review of WAR OF THE ARROW. “I’m sorry it took so long,” Na-mi (Hae-il Park) to his sister Ja-in (Moon Chae-Won). 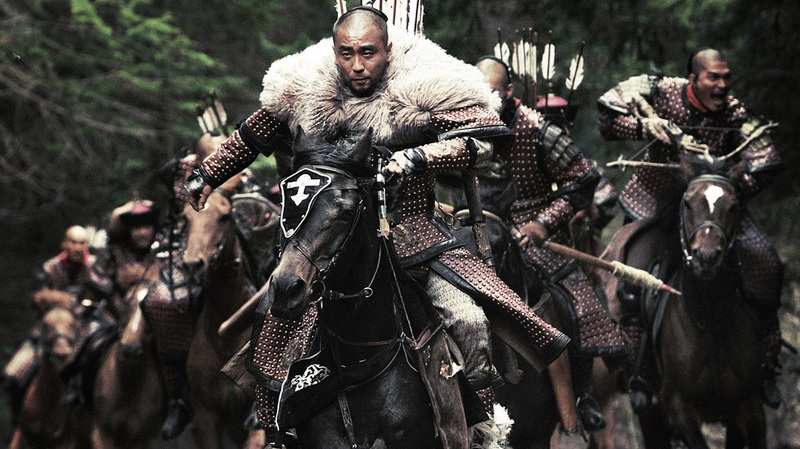 A relentless chase film to open the London Korean Film Festival 2011. The screen in Odeon West End two was rammed. The South Korean ambassador introduced the Festival, as he did last year. The LKFF is becoming a staple in my diary – the entertainment value of the movies shown is worth checking out. In 2010 Jee-woon Kim’s I SAW THE DEVIL made my top 5 at the end of the year. Director Han-min Kim presented his film and did a Q&A after. Starting in 1623 AD, a compound is attacked and a father, labelled a traitor, saves his son and daughter but dies in the process. His friend brings them up. 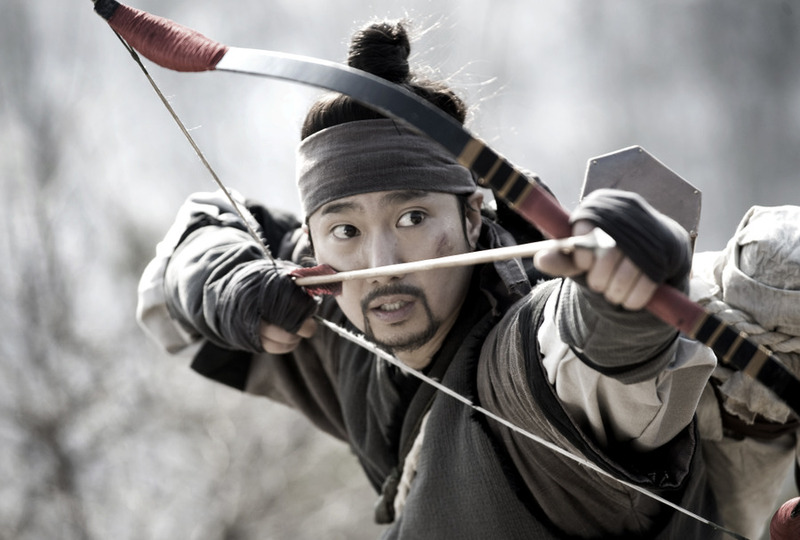 We jump to 1636 and are briefly introduced to three leads: Na-mi (lethal bowman), his striking sister Ja-in, and the son of their guardian, Su-koon (Mu-Yeol Kim), who loves Ja-in. The latter two want to marry, much to the chagrin of the brother. The wedding ceremony is interrupted by the second Manchurian invasion of Korea. 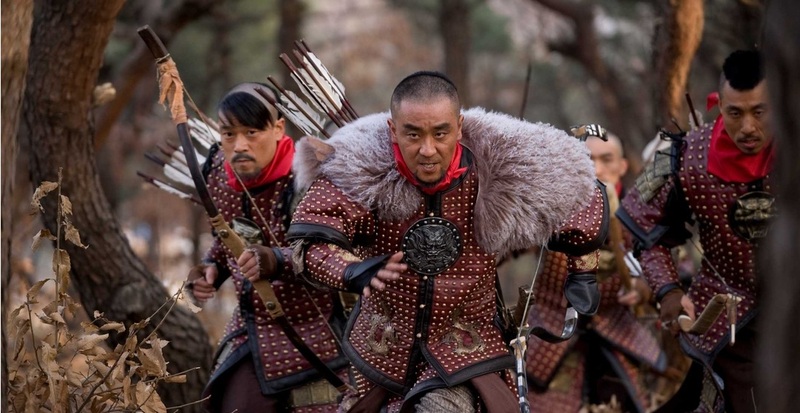 Brutal and merciless, the village is decimated, with Ja-in and Su-koon captured and separated. Na-mi manages to evade seizure, and this kicks off an action chase thriller for the rest of the running time, as Na-mi tries to free his sister while also being hunted himself. We are in APOCALYPTO territory, but unfortunately this is as not as satisfying as that brilliant picture. While you’re watching, this is pure dark popcorn, though like the tasty snack it doesn’t leave you nourished. The characterisation is too weak. 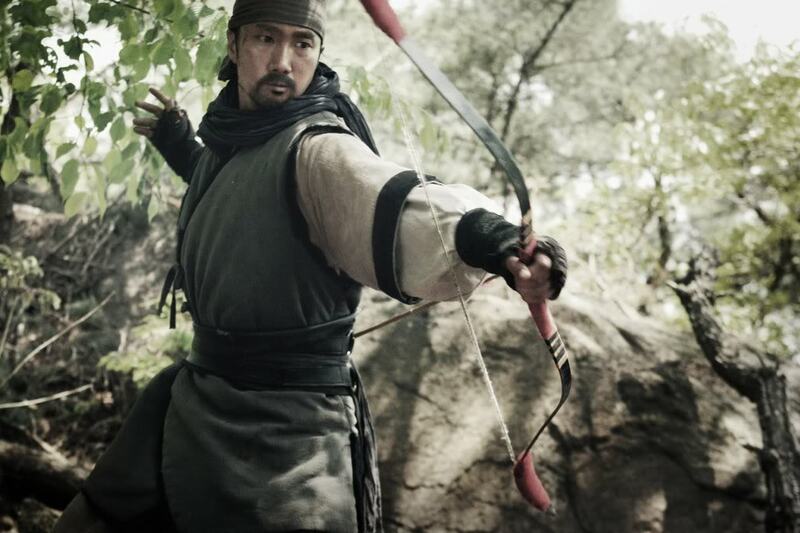 Having a movie centred around bow and arrow combat is refreshing, however the direction is too shaky-camera and fast editing – a real problem for many modern action flicks. 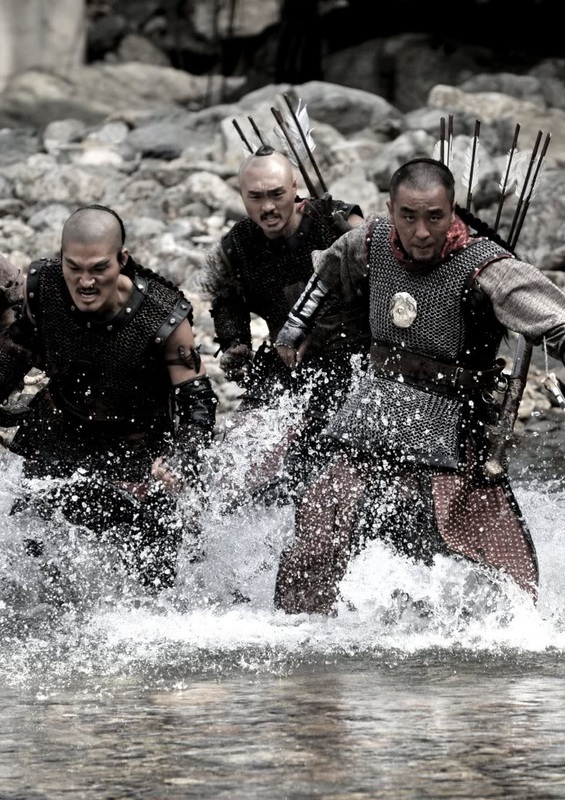 WAR OF THE ARROW is energetic but too forgettable.